Camber is a friendly, welcoming tennis club. We want our members to have fun, keep fit and meet other people with the same aims. We have a long history – more than 100 years – but completely modern facilities, including state of the art courts, a brand new clubhouse opened in 2015 and floodlights on all our courts available until 10.30pm. 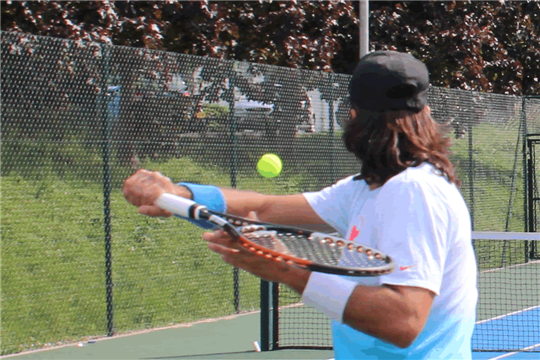 We are a smaller club and run entirely by our members, and we emphasise the social side of tennis as well as playing. All of this helps to create our inclusive, friendly atmosphere. Come down and see for yourself!